Anonymous, 14 Feb 2016I am also from Pakistan. 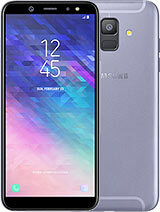 Plz tell me that it is optional dual sim or 2 sims and memory card at... moreIt's a dual sim fone, both sims support upto 4G LTE, also it has a memory card with SIM 1 slot. Sim 2 slot is upwards to the fone. Usman, 15 Feb 2016I purchased A5 2016 2 days ago. 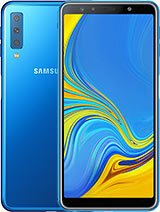 it is a remarkable smart phone from battery timing to speed. O... moreI have no issues with wifi, to me it's a perfect fone. Everything is outstanding. It is like a bar of wet soap. Mine consistently slipped off even slightly angled surfaces and now i have both glass sides broken into at least 40 pieces. And i owned it less than 2 weeks! Which one is gud A5 (2016)? Sony M4 Aqua ? HTC A9? 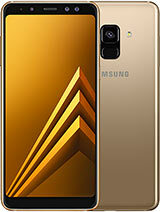 AnonD-495923, 15 Feb 2016hi anil, this info should help u A510F (Europe); A510M (Latin America); A510FD (Southeast Asi... moreOcta-core 1.6 GHz Cortex-A53 is it Exynos 7580 Octa ? and model plz?? 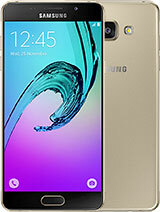 Should i buy ths phone? Will its price come down? Could have got that dedicate slot for sdcard and not the usual combo tray. t., 13 Feb 2016has it notification lighting for SMS and missed calls?Nope. Only the flagship S, Edge, Note have led notification light. I think galaxy alpha also has LED. Varos, 14 Feb 2016Should I buy z3 or a5 2016 i think there are more chances to get z2 or a5 2016 z2 have 4k+3gb... moreZ2 has snapdragon 801 which has overheating issues. Better avoid phones with 801 chipset. 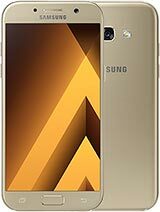 If you're really not into heavy gaming then A52016 is a really good phone to consider but check the prices first, some said that this phone is overpriced in some countries. 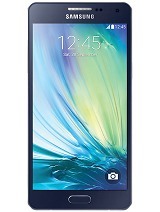 It should be 150-200 bucks cheaper than the S6.